Composer & percussionist James McAlister (Sufjan Stevens, The Album Leaf) constructs a polyrhythmic track using effects on a lush pad with a myriad of analog gear. James evolves two loops inside AURA Kits ‘Ultraviolet’ & ‘Incandescence’ within Arcade and his outboard gear by rinsing and repeating musical moments to generate new ideas. Explore the latest collection of synthetic pads and modified instrumental sounds forging lush, warm, evolving soundscapes with a FREE 14 Days Trial. 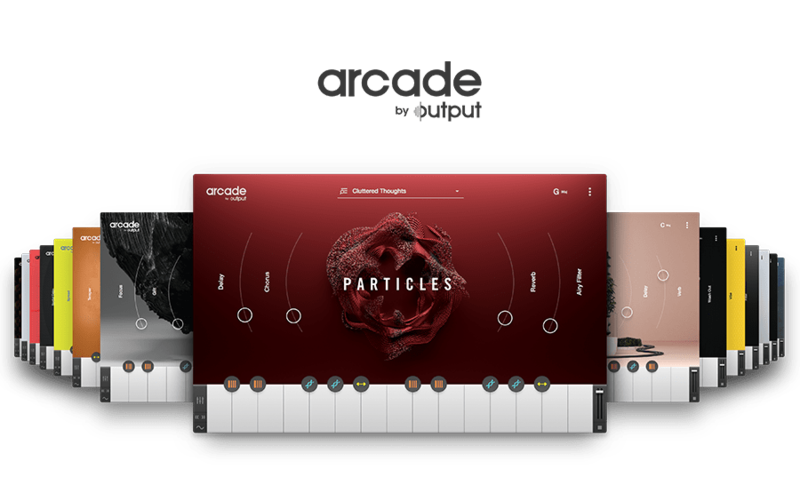 Arcade V1.1 Update Playable Pitch In Arcade v1.1.